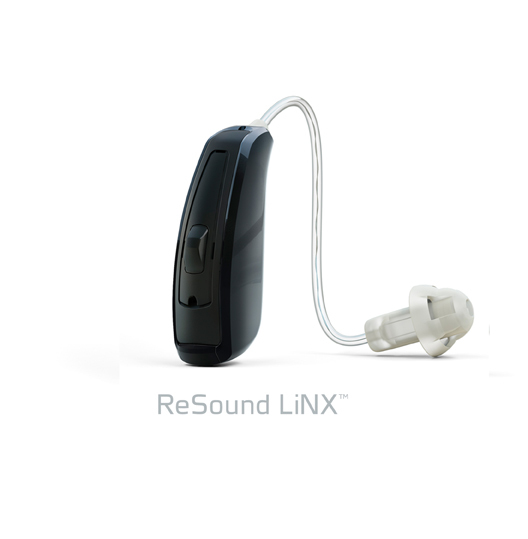 Originally shown off at CES 2014 in Las Vegas, ReSound has officially launched its Made for the iPhone LiNX hearing aid. With the hearing aid, users can take advantage of direct sound streaming from any iOS device to listen to music, talk on the phone, and more without needing an additional remote control, accessory, or pendant. Here’s a quick promo video. 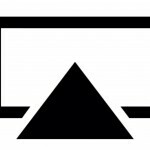 Click here if you can’t see it. 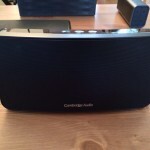 The LiNX, which is powerful enough to address 90 percent of all hearing losses, uses Bluetooth technology to connect an iOS device. 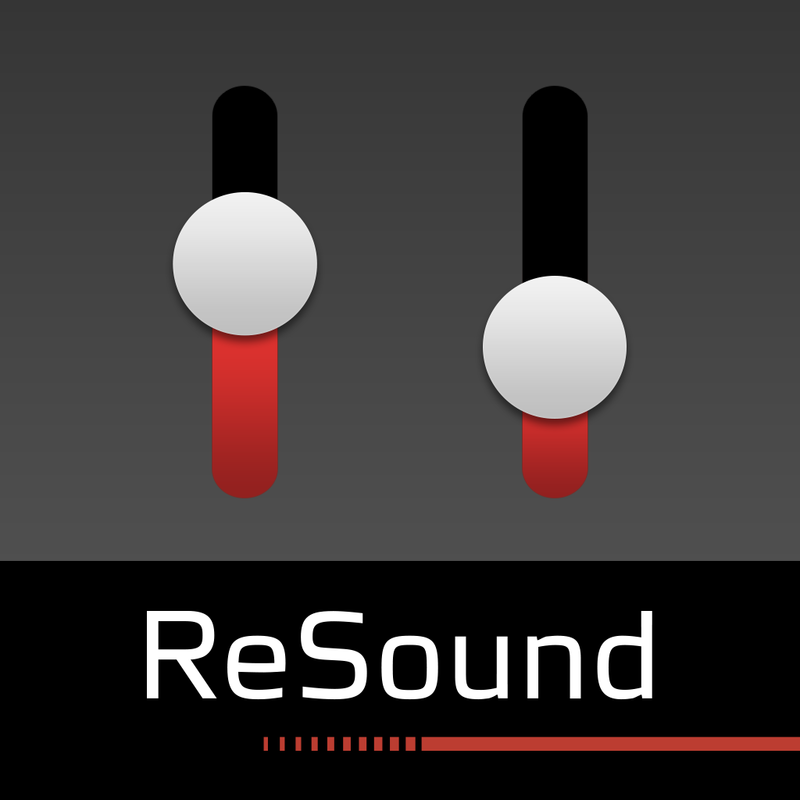 Available to download in the App Store now, the companion ReSound Smart app allows users to set preferred volume levels and treble/bass. With the geotagging function, wearers can assign different sound profiles to frequently visited locations like home, work, or a favorite restaurant. If the LiNX is misplaced, it can be located with the app’s Find My Hearing Aid function. Users can also purchase the hearing aid as the Beltone First, a sister brand of ReSound. More information about the technology can be found on both the Beltone and ReSound site. For other news today, see: Apple May Launch OS X 10.9.2 Mavericks Very Soon, The WWE Network Launches On The Apple TV And iOS Devices, and Have An 'Apple iCup' Of Joe On Steve Jobs' Birthday.